It's stormy outside at the moment so I'm hoping our power doesn't go off! We do need the rain though. I'm linking up to the challenge at Scrapbook Boutique where they have this gorgeous inspiration pic. 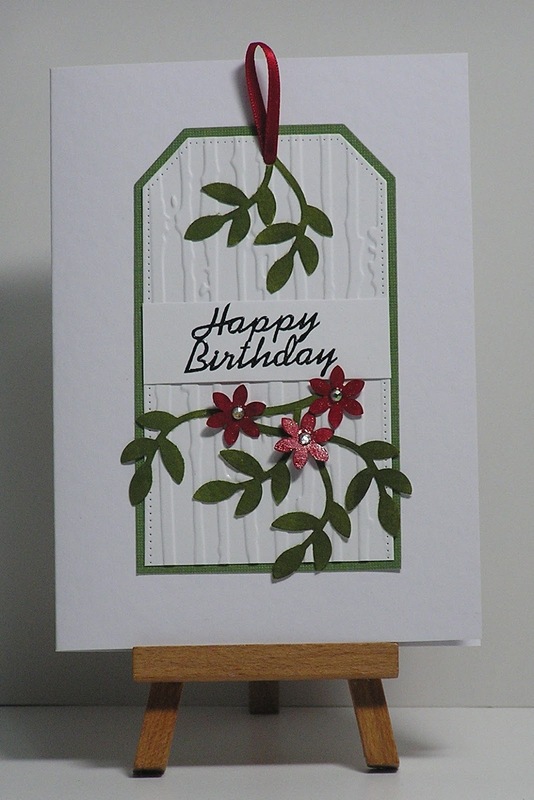 I was inspired by the red and green but needed a birthday card rather than a christmas card. Distressed stripes embossing folder; MFT tag dies: Stampin Up leaf punch; EK Success flower punch; sentiment sticker. What a beautiful tag, Cathy! I always love your embossing and pretty colors! 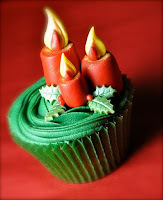 This is so pretty, Cathy! Love how you arranged all those branches! Stunning Cathy! 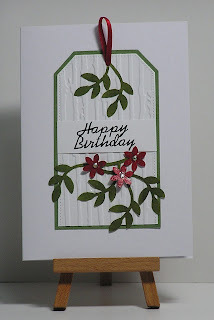 A perfect tag to make a really elegant card! Such a delicate and pretty tag card.